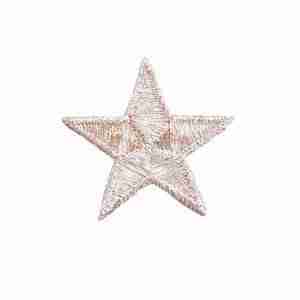 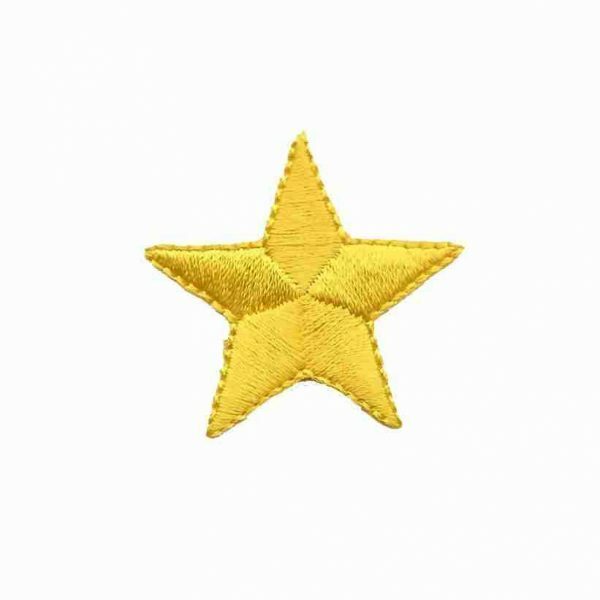 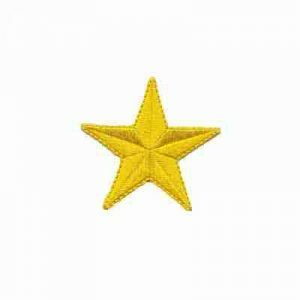 These 1½” colored stars are 100% embroidered in solid yellow colored threading. 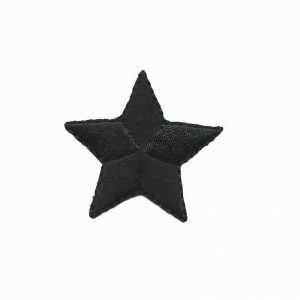 Also available in colors: White, Royal Blue, Navy Blue, Black, Red, and Green as well as metallic gold and silver. 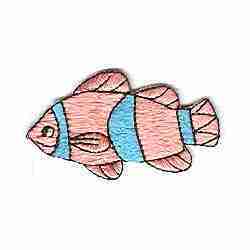 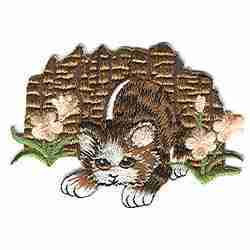 Cats – Cat Playing in Grass Iron On Animal Patch Applique – Only 3 Left!